Introduction: The Information Technology (IT) Act in India was promulgated as early as 2000. The Indian Computer Emergency Response Team (CERT-In) was established in 2004 and continues to act. India has undertaken several steps at protection, detection and containment of these potentially disruptive attacks against the nation’s networks. Government initiatives such as ‘Digital India’ and ‘Smart City’, and the increasing involvement of the private sector in nation-building endeavours are progressive steps that are also increasing the scope and complexities of cyber security efforts. It is time to review the Indian Cyber Security scene in the present context. In the modern world, relations between states operate at two levels. The first is the bilateral level. The U.S. and China, for instance, don’t see eye to eye on issues like Taiwan, the South China Sea, or how to denuclearize the Korean Peninsula. Their representatives communicate with each other to try to address their disagreements. The second is the multilateral level. For example, the United Nations passes a resolution placing economic sanctions on North Korea. Most of the U.N.’s 193 member states do not themselves have a problem with North Korea, but they go along with the sanctions because the U.N. says so. The finance minister’s unveiling of the Rs 9 trillion economy-booster plan, involving the Rs 2.11 trillion recapitalisation of public sector banks and the Rs 7 trillion investments in roads and highways, has not come a day sooner. With mounting criticisms over the slowing down of the economy, in part due to the adverse effects of the demonetisation and glitches in the implementation of GST, it was necessary for the government to focus on the ways to rejuvenate the investment climate. The 19th National Congress of the Communist Party of China (NCCPC) held at the Great Hall of the People in Beijing came to a conclusion last week. The NCCPC is held every five years in the fourth calendar quarter and is technically the apex body of the single party that has ruled China since the Communist revolution in 1949. In recent years, the NCCPC has lasted about a week each time and it is commonly understood that all important decisions are taken before the meeting convenes. The NCCPC is a giant career-defining body that shifts people upwards, laterally or out. Younger members are inducted every five years and older members are retired. The purpose of the NCCPC, at least in the Deng Xiaoping era, was to prevent the concentration of power and to institutionalize succession at different levels of the party. While members to the congress are elected, those making it up the ranks are elevated in an opaque system that most Sinologists are still attempting to decipher. Apart from these three ways, India’s current account deficit also came down sharply, since dollar outgo on oil imports reduced drastically. The lower CAD meant that the rupee gained strength. The stronger rupee and relatively higher interest rates attracted record foreign inflows. India’s stock of foreign exchange stands at $400 billion , the highest ever. Foreign funds into India’s corporate bond market are at record highs of more than 2.5 trillion rupees. The Chinese Communist Party enshrined President Xi Jinping’s Belt and Road Initiative (BRI) into its constitution at the 19th National Congress in October. This move signaled the depth of the Chinese commitment to its massive infrastructure investment plan and ostensibly prompted last week’squadrilateral meeting between senior officials from the United States, Japan, India, and Australia on the future of a “free and open Indo-Pacific.” India’s participation in the dialogue is yet another signal that China’s method of implementing the BRI is driving a wedge between these neighbors and creating an opportunity for the United States to strengthen its ties with New Delhi. In early November, the Kingdom of Saudi Arabia’s defense forces intercepted a Burkan-2 ballistic missile targeted at Riyadh’s King Khalid International Airport. Yemen’s Houthi-controlled defense ministry has taken the credit for the launch—but given the extent of the Iranian sway over the Houthi military, the real responsibility for the attack lies with Tehran. Since the airport is a civilian installation and, as such, under international humanitarian law, cannot be attacked, the Iranian missile strike is also a war crime. Correction: This story has been updated to accuratedly identify the owners of the 100 Patriots. 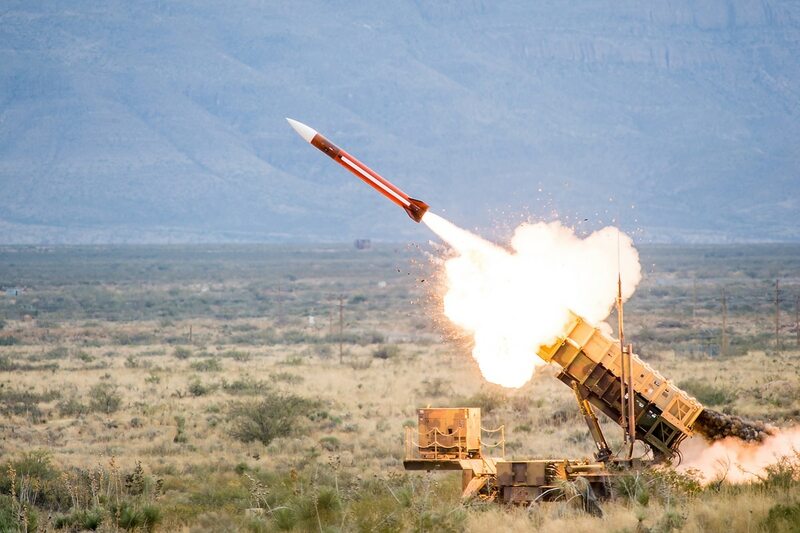 DUBAI, United Arab Emirates — Patriot batteries owned by Arab partners in the Middle East have intercepted more than 100 tactical ballistic missiles launched from Yemen since the Saudi-led war against Iranian-backed Houthis began in 2015, according to U.S. prime contractor Raytheon. That number, which appears on the Raytheon website, is much larger than publicly available data from think tanks, the Saudi government or the other eight Mideast and African nations fighting in the Saudi-led coalition against Iranian-backed militias loyal to former Yemeni President Al Abdullah Saleh. SAMARRA, IRAQIt was a few weeks after the rains failed in the winter of 2009 that residents of Shirqat first noticed the strange bearded men. Circling like vultures among the stalls of the town’s fertilizer market in Iraq’s northern Salahaddin governorate, they’d arrow in on the most shabbily dressed farmers, and tempt them with promises of easy riches. “Join us, and you’ll never have to worry about feeding your family,” Saleh Mohammed Al-Jabouri, a local tribal sheikh, remembers one recruiter saying. 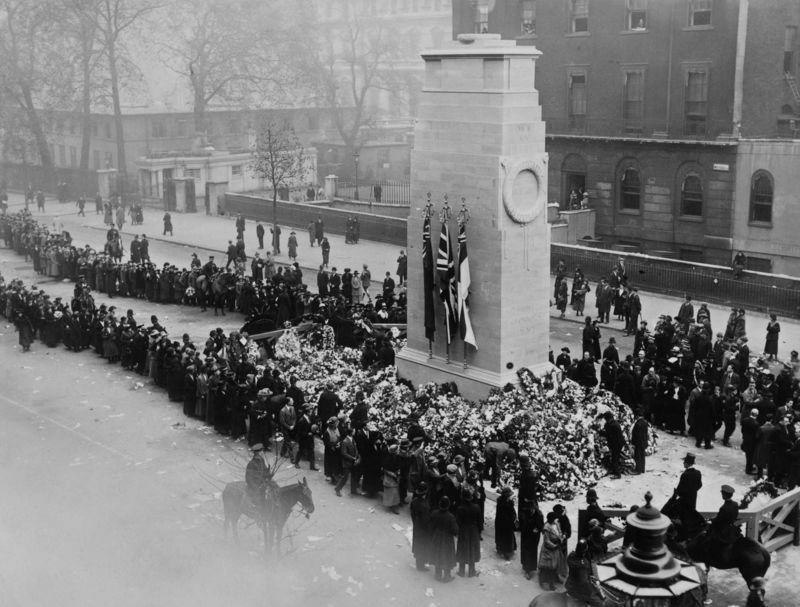 The Middle East appears on the precipice of a great war. The fundamentalist rulers of Iran are confident that their goal of establishing a coalition of Shia countries and regions under their control is nearing fruition. Saddam’s invasion of Iran in 1980 was a response to Ayatollah Ruhollah Khomeini’s policy of overthrowing the ruling regimes in Iraq and much of the Middle East. By 1988, that war ended not by victory of one side over the other, but by the exhaustion of Khomeini’s regime and the recognition that no end was in sight. The 1988 ceasefire has been but a respite in the warmongering policy of the fundamentalists, whereby despite military adventurism, many members of the Islamic Revolutionary Guards Corps (IRGC) still express bitterness over the acceptance of the ceasefire. WASHINGTON (Reuters) – The U.S. government on Tuesday issued a technical alert about cyber attacks it said are sponsored by the North Korean government that have targeted the aerospace, telecommunications and financial industries since 2016. The alert, from the FBI and Department of Homeland Security, said North Korean hackers were using a type of malware known as “FALLCHILL” to gain entry to computer systems and compromise network systems.The FBI and DHS had issued a warning in June that squarely blamed the North Korean government for a raft of cyber attacks stretching back to 2009 targeting media, aerospace and financial sectors, as well as critical infrastructure, in the United States and globally. US manufacturing is not what it was a generation ago. Its contraction has been felt by firms, suppliers, workers, and entire communities. In fact, the erosion of manufacturing has contributed two-thirds of the fall in labor’s share of US GDP. Of all the famous things Mark Twain never actually said, perhaps none is repeated more often and with less justification than "history doesn't repeat, but it rhymes." And since the election of Donald Trump as president, history as verse has become a farce: He is Hitler, he is Stalin, he is Mao, he is Caligula, he is Cyrus the Great, he is Pharaoh, he is Joe McCarthy, he is Charles Lindbergh, he is King George III (both the sane and insaneversions), he is Julius Caesar, he is Hamlet, he is the Know-Nothing Party, he is Charles Manson, he is Jimmy Carter, he is Andrew Jackson, he is Herbert Hoover, he is Woodrow Wilson, he is -- wait, what: Woodrow Wilson? Seriously? Merit Janow is dean and professor of practice at Columbia University’s School of International and Public Affairs (SIPA). Greg Rattray is director of global cyber partnerships and government strategy for JPMorgan Chase. Phil Venables is chief operational risk officer at Goldman Sachs. Attackers in cyberspace have for decades held fundamental advantages, due to factors such as an internet that was never designed for security. As a result, cybersecurity practitioners and policymakers often look at their field with a sense of dramatic fatalism: they look for architectural overhauls to change the landscape, or wait on a deus ex machina technology to rewrite the rules of the game. Worse, some fall into the trap that the best defense is a good offense. No terrorist group has capitalized on networked technology more than ISIS, both for recruitment messaging and commanding their fighters on the ground. The internet is their response to asymmetric disadvantage. Where they lack in infrastructure and resources of a state, they use the web to plan attacks, solicit money and reach out to potential members. Meanwhile, however, U.S. Cyber Command has mustered an array of cyber capabilities intended to undermine ISIS's operations and messaging on the web. Cyber Command's campaign against ISIS – and groups that will eventually follow –continues to test their capabilities against terrorists turning to digital technology to advance their own agendas. Today, 9 November 2017, WikiLeaks publishes the source code and development logs to Hive, a major component of the CIA infrastructure to control its malware. Hive solves a critical problem for the malware operators at the CIA. Even the most sophisticated malware implant on a target computer is useless if there is no way for it to communicate with its operators in a secure manner that does not draw attention. Using Hive even if an implant is discovered on a target computer, attributing it to the CIA is difficult by just looking at the communication of the malware with other servers on the internet. Hive provides a covert communications platform for a whole range of CIA malware to send exfiltrated information to CIA servers and to receive new instructions from operators at the CIA. The movie portrays a brutal future. A military firm unveils a tiny drone that hunts and kills with ruthless efficiency. But when the technology falls into the wrong hands, no one is safe. Politicians are cut down in broad daylight. The machines descend on a lecture hall and spot activists, who are swiftly dispatched with an explosive to the head. 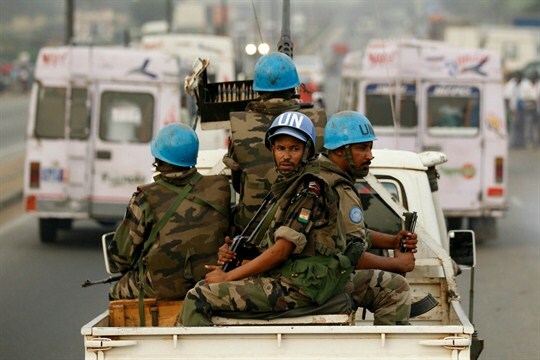 United Nations peacekeepers have a branding problem. The blue helmets, once much-admired symbols of international cooperation, are now routinely associated with venality and incompetence. Regular allegations of sexual abuse have tarnished their reputation, and U.N. forces have struggled to manage surges of violence in trouble spots such as South Sudan. The U.N. has not yet properly come to terms with well-attested claims that Nepali peacekeepers introduced cholera to Haiti, killing thousands.